Selfie lovers with their front-facing cameras and selfie sticks on a trip desperately look for spots, which could serve as unmatched backdrops for their selfies. Well, if you are visiting the US, you would be more than happy to find not just a few but a number of such sought-after selfie spots across the USA. Here are some of the best you can consider. 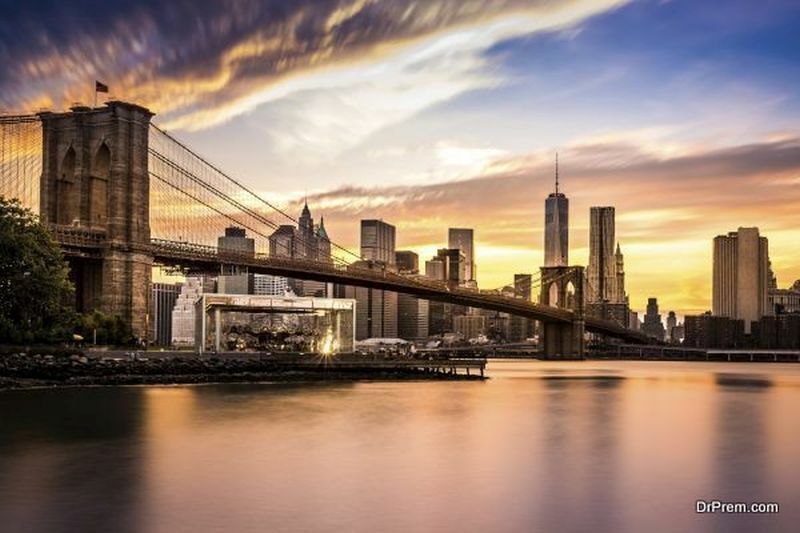 Opened in 1883, Brooklyn Bridge is a historical landmark and one of the most iconic selfie spots in New York. You can walk across the bridge while enjoying the unmatched city view and clicking selfies. 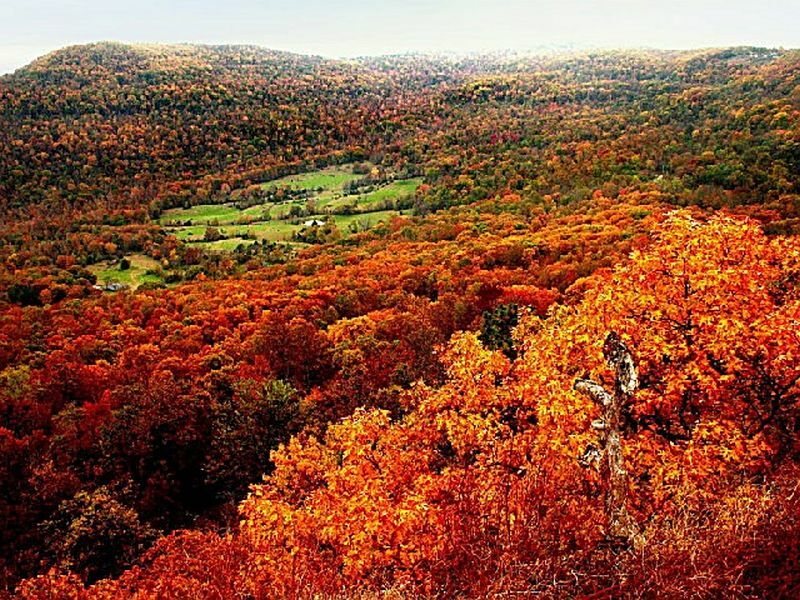 Nestled in the scenic Ozark Mountain in northern Arkansas, Ozark National Forest is spread across 1,200,000 acres. Besides other things, the location is truly a selfie lover’s delight. Some of the best selfie spots that you can discover there include Whitaker Point Trail, Lost Valley, Sam’s Throne, Blanchard Spring, White Rock, Spainhour Falls, Shores Lake, and Richland Creek. 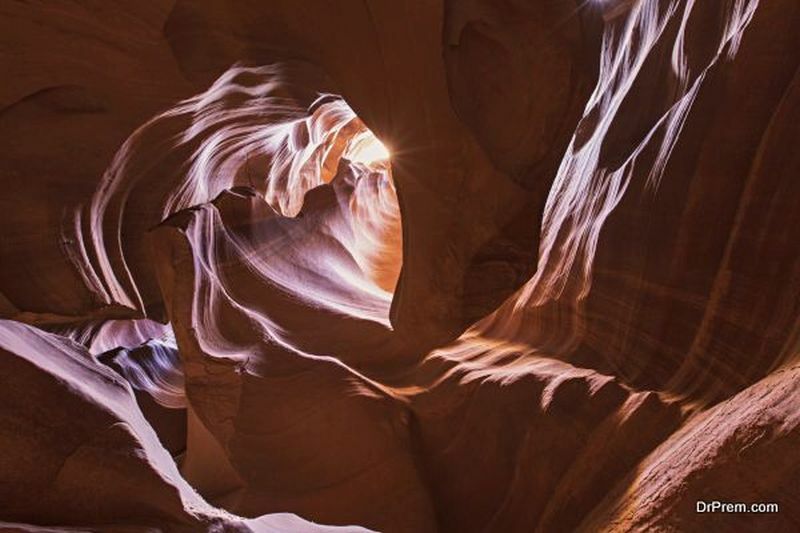 Antelope Canyon is a sought-after location for photographers and sightseers. Therefore, if you love taking your selfies and you are on a lookout for some astonishing selfie spot in the USA, you can consider visiting the Antelope Canyon. Enjoy walking through miles of colorful rock formations and clicking memorable selfies altogether. Depending on the time of day, you can witness the magical color changing of the sandstone canyon walls. There are people who are passionate about taking their mirror selfies. If you share this passion, you can visit Cloud Gate in the US to take selfies that are much better than taking mirror selfies in front of the dresser or in the bathroom. 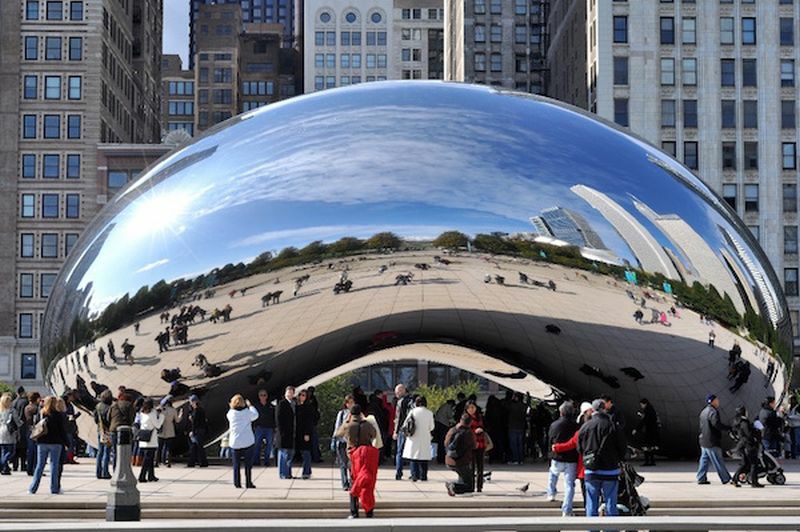 More popular as “the Bean,” Cloud Gate in Chicago is a design inspired by liquid mercury and its surface reflects and distorts the city’s skyline. Its underside is even more popular as people enjoy watching warped multiple reflections that it creates. With unique reflective properties, Cloud Gate has emerged as a much-preferred selfie spot. Encompassing approximately 70 nautical square miles, John Pennekamp Coral Reef State Park is the first undersea park in the U.S. Its coral reefs, their associated marine life, and a plethora of other stunning experiences leave visitors spellbound. 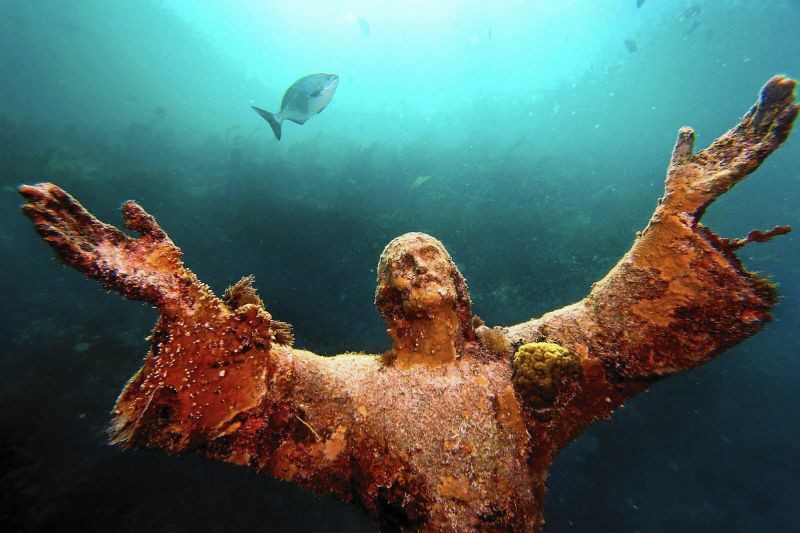 Coming to the selfie lover’s delight, they can enjoy taking selfies with a 4,000-pound bronze statue of Christ undersea. Besides a smiling face, camera, and a passion for taking selfies, selfie lovers require unforgettable backdrops to make their selfies memorable. There are a number of such selfie spots that one can find across the USA. Antelope CanyonChrist of the DeepCloud GateEpic selfie spotsfeaturedOzark National Forestselfie loversThe Brooklyn BridgeTopU.S.A.